Late night radio show host, Stan Jones receives a call from a mysterious stranger with a lust for blood and death. 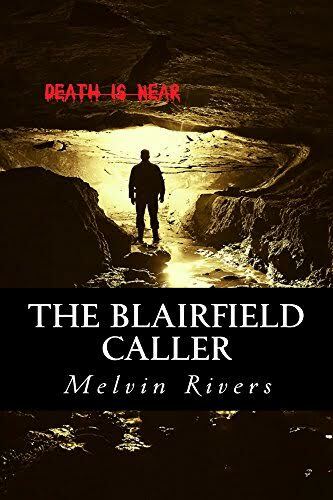 The caller warns Stan Jones about the danger the town of Blairfield could face if a certain deal isn't met. Upon learning the stranger's identity and seeing a recently dead woman creeping around one night with wolf-like fangs. The town's sheriff teams up with Stan Jones to stop the evil that is now in town.